Pankaj Batra is an Indian filmmaker and screenwriter who is chiefly known for his work in the Punjabi film industry. He has directed several popular films the course of his career, notably Virsa (2010), Goreyan Nu Daffa Karo (2014) and Bambukat (2016). 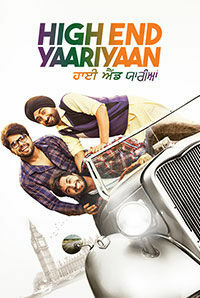 Other significant directorial credits include Naughty Jatts (2013), Dildariyaan (2015), Channo Kamli Yaar Di (2016) and Channa Mereya (2017). 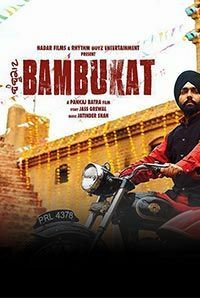 For his work in Bambukat, Pankaj won the Filmfare Award (Punjabi) for Best Director in 2017. 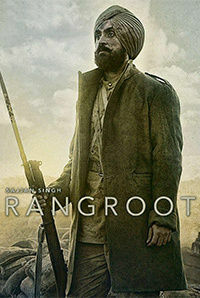 He is associated with the 2018 Punjabi action drama Sajjan Singh Rangroot. 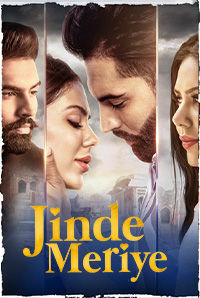 His 2019 release includes High End Yaariyaan.